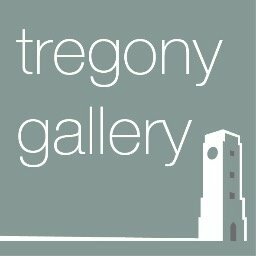 My work is regularly available through Tregony Gallery in Cornwall and The Last Supper Gallery in London. If you would like to join my mailing list so that I can keep you informed of temporary exhibitions and other opportunities to see my work please contact me. Click on the individual thumbnails to learn more about each piece.